I’m holding out for the Golf “R” giveaway. 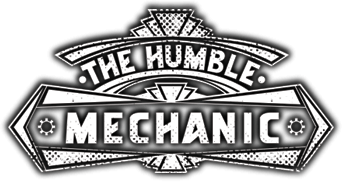 I’m waiting for the official Humble Mechanic uniform shirt give away. Actually, I’d prefer to purchase a couple, so keep that in mind please. Stay cool, love the blog.